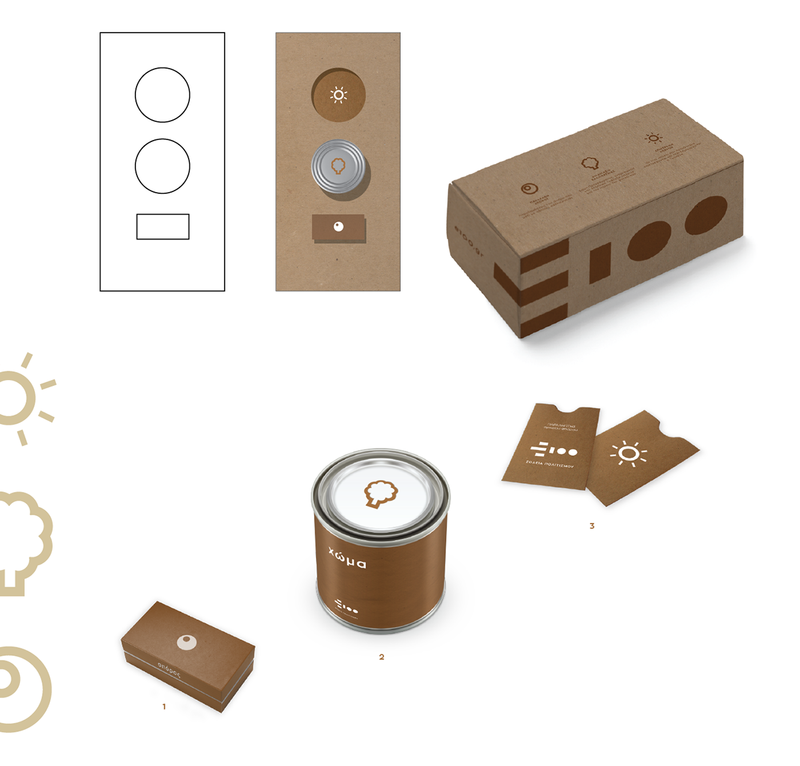 During the 48-hour design marathon - Designathon 2016 - we were asked to design a brand identity, packaging and website for a fictional project called E100. In this fictional scenario a project was conceived by the Greek Seed Bank in collaboration with the Institution of Ancient Greek Excavations. The main purpose of this initiative is the revival of 100 kinds of ancient Greek seeds that were discovered in ancient excavations and shipwrecks. The E100 campaign invites everyone who is interested to participate, become a cultivator, and through this, meet the Greek history & culture. First, you apply tο adopt a seed on the website (e100.gr). Next, you receive the seed package and the instructions for seed growing. The third step is cultivation, during which you regularly inform the Greek Seed Bank about the process. Finally, you send the grown seed back to the Greek seed bank. The design of the seed package is based on the logo. The three geometrical shapes form the number 100, which refers to the total number of seeds to be grown. The rectangle placeholder (1) contains a jewelry-type box with the seed itself, to give the sense of precious content. The circle in the middle includes a can (2) with soil in which the seed will be grown. The other circle contains a small envelope (3) in which the new seeds will be put and sent back to the seed bank. 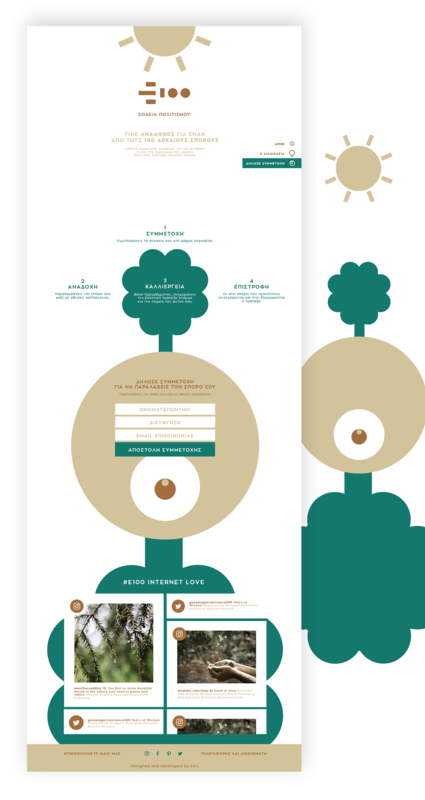 The three icons we designed represent the “seed journey”, i.e. the three steps one has to follow from receiving the seed, to sending the seed back to the bank: 1) the seed (beginning of the journey), 2) the plant (cultivation process) and 3) the sun (the result of your action). We have also designed an illustration based on the logo and the icons in vertical rotation. We use this illustration in posters, t-shirts, notebooks and the website. 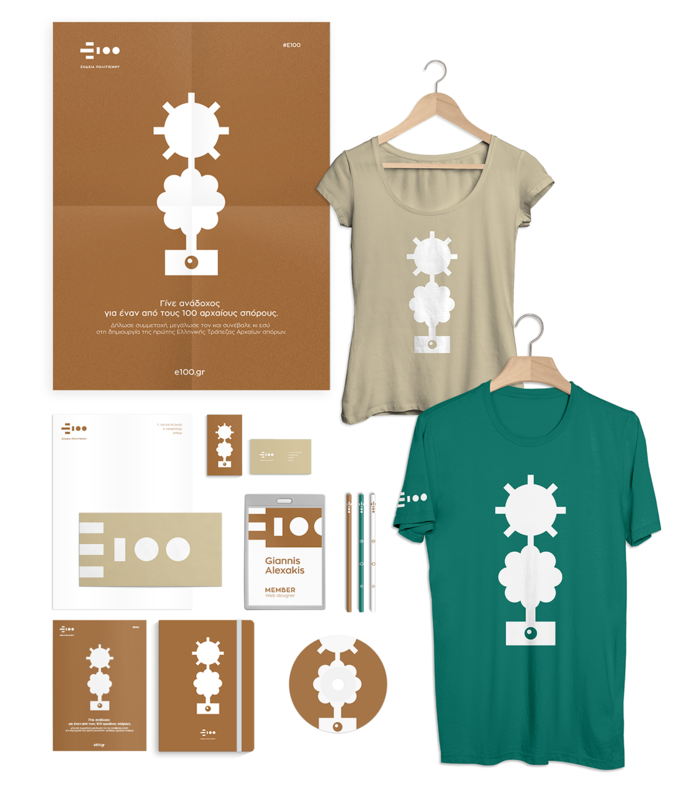 Poster // T-shirt // Letterhead // Business card // Envelopes // Pencils e.t.c. In the landing page you are called to participate and apply to adopt a seed and become a seed cultivator. As the user scrolls down, the steps for the participation process are shown through a continuous illustration. The main idea of this design is to express that a small individual action can lead to a great global achievement. 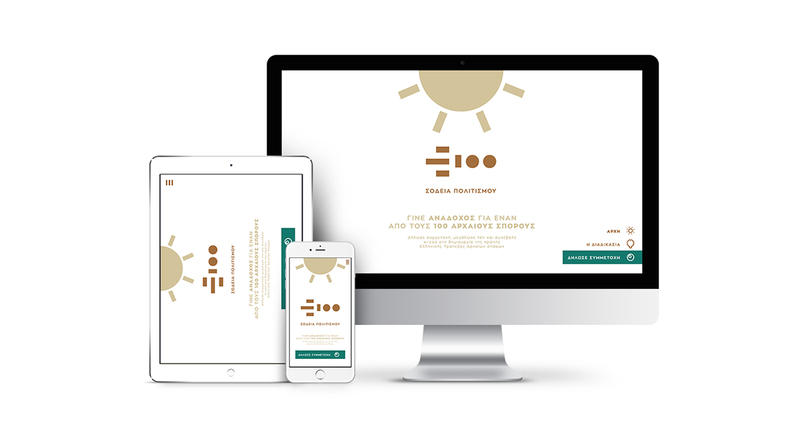 During the 48-hour design marathon - Designathon 2016 - we were asked to design the brand identity, packaging and the website for a fictional project called E100. In this fictional scenario, the project was conceived by the Greek Seed Bank, in collaboration with the Institution of Ancient Greek Excavations. The initiative’s goal is the revival of 100 kinds of ancient Greek seeds that were discovered in excavations and shipwrecks. 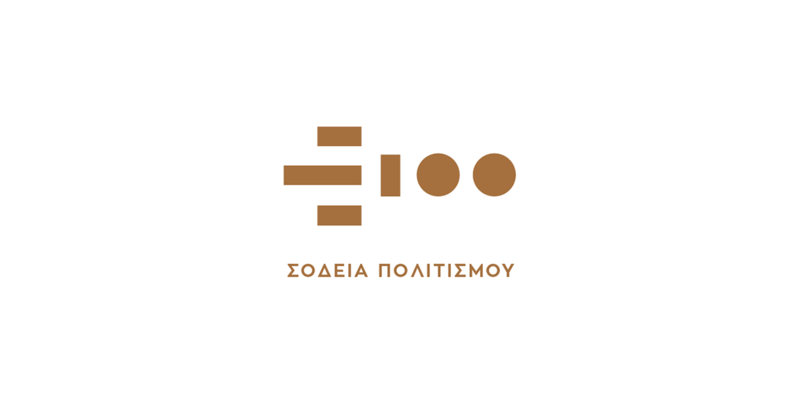 The E100 campaign invites anyone who is interested to participate, become a cultivator and through this, meet the Greek history & culture.